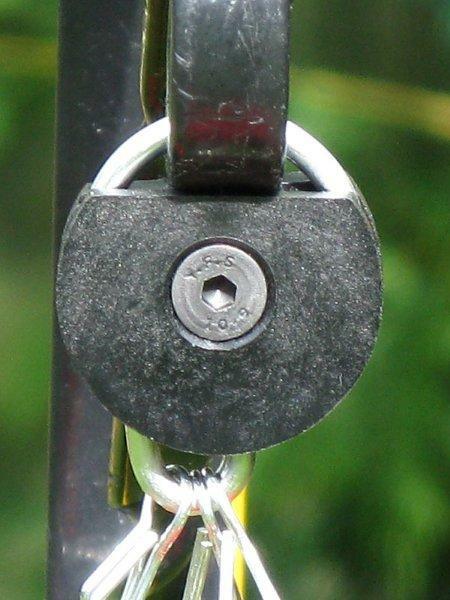 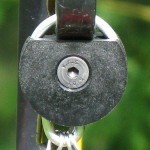 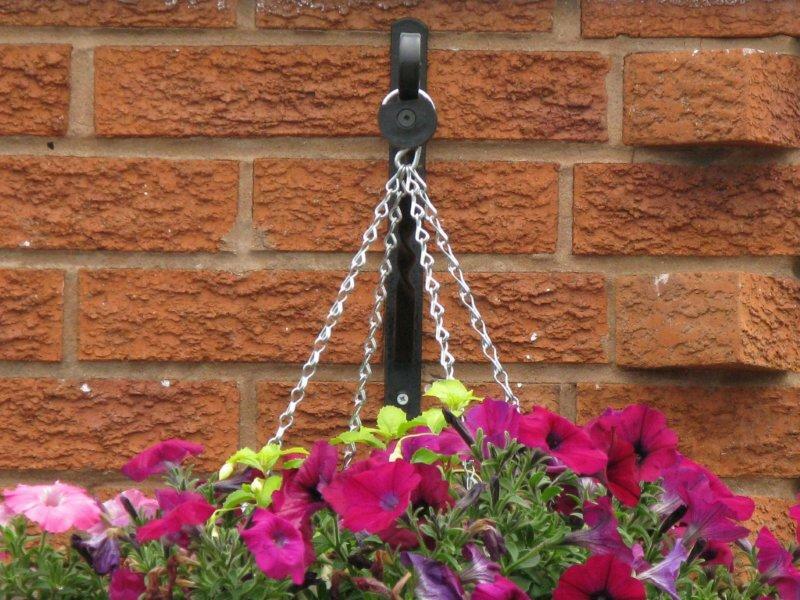 Baskit GeniTM Safety Lock and Anti-Theft Device which fits on to the hook or ring of your Hanging Basket, Topiary Balls, Garden Lanterns, and most hanging garden accessories to help stop the opportunist thief taking your pride and joy by securing the item with a vice like grip giving you “peace of mind” it also helps to stop your hanging baskets being blown off the fittings in high winds, which could cause injury or damage. 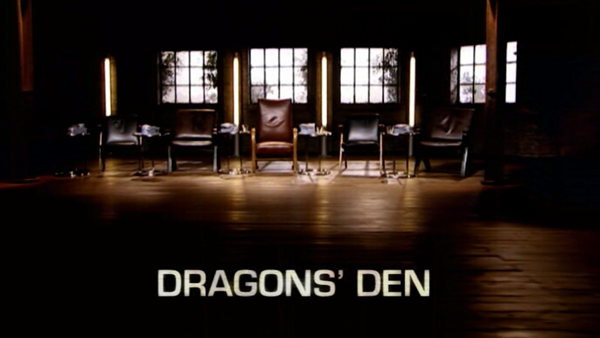 You might see ‘Basket Genie’ – it’s a mis-spelling. 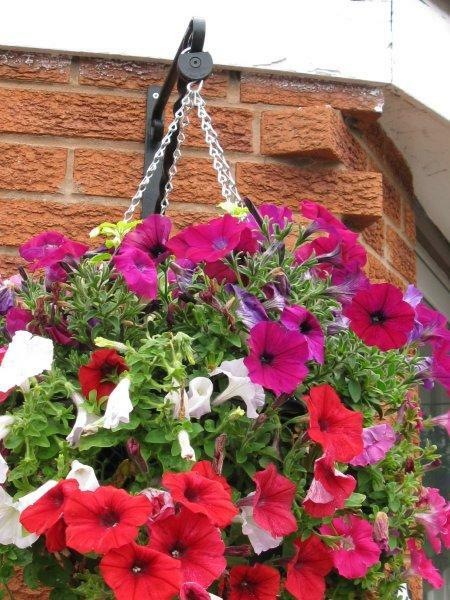 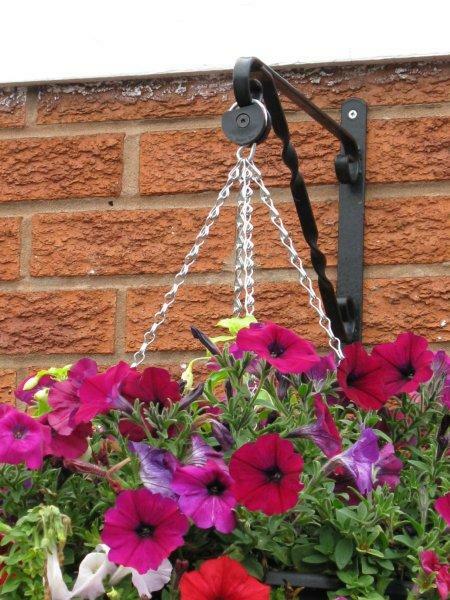 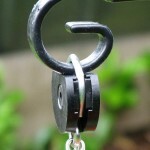 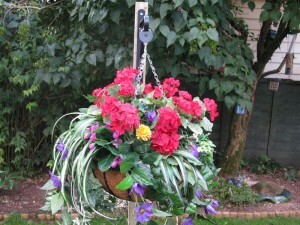 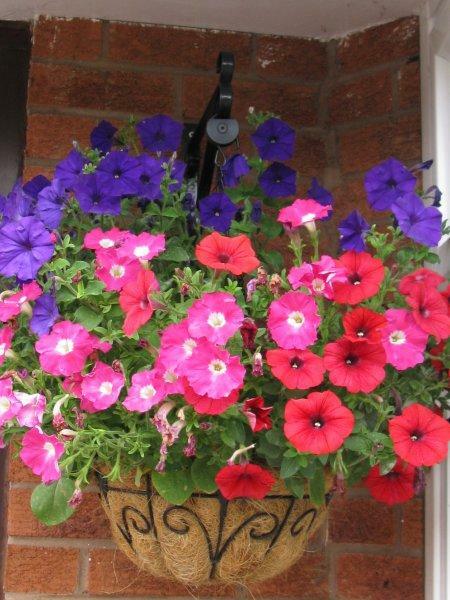 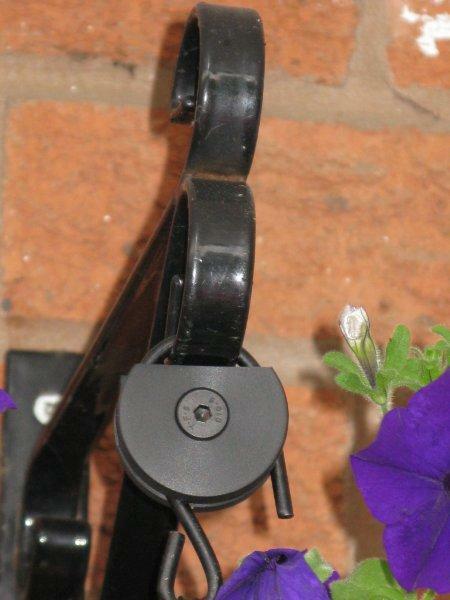 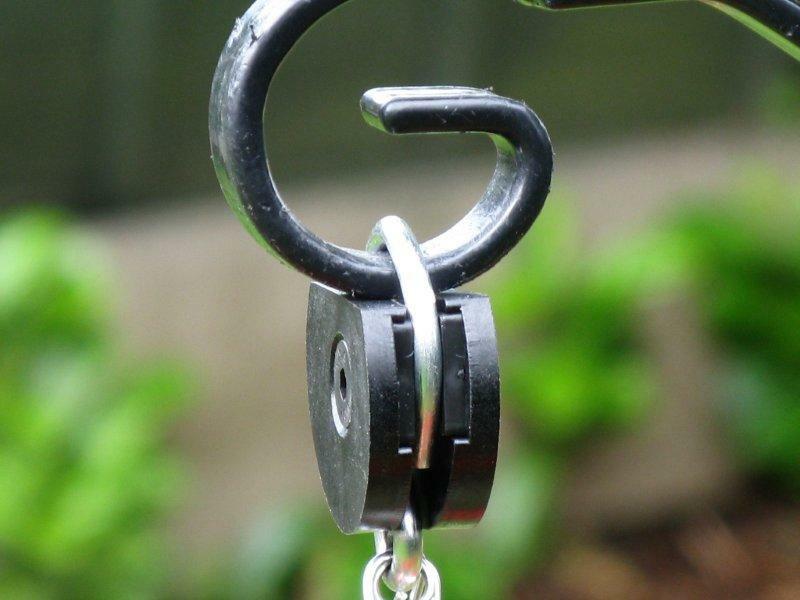 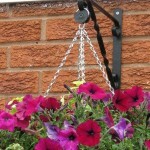 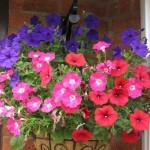 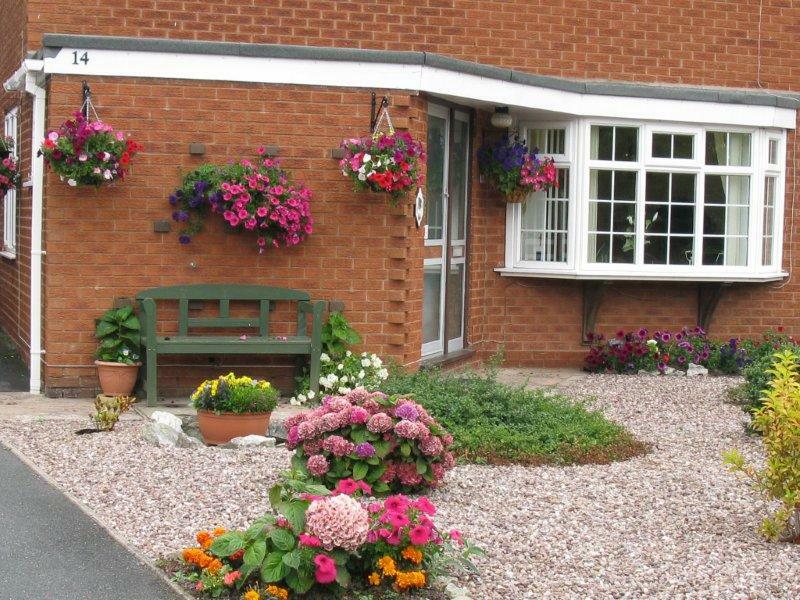 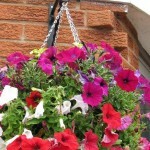 The Baskit GeniTM hanging basket Saftey Lock and Anti-Theft Device will attach to most existing or new hooks or rings it is fully weather-resistant and toughened to last for years – it can’t be cut off with a knife. 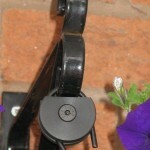 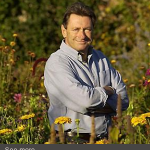 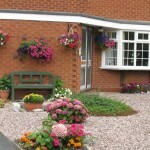 It is really easy to fit and does away with the need for unsightly wires or clips. 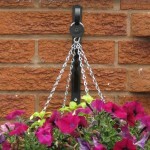 Fits most sizes of hooks /rings. 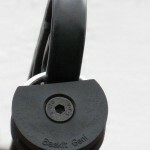 The Baskit GeniTM is fitted with a brass insert and hex screw, and comes with allen key and full instructions. 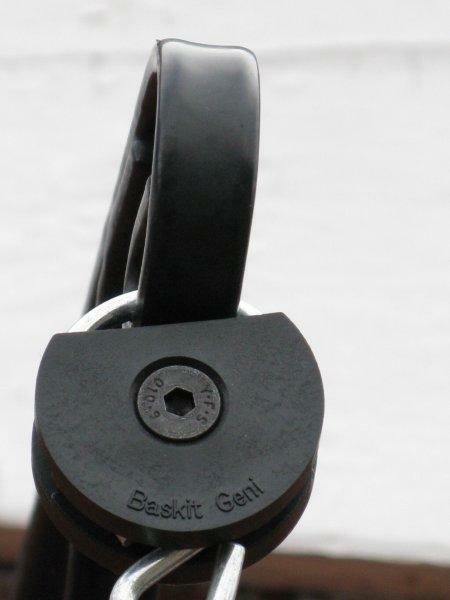 Baskit GeniTM fits directly to the hook or ring not the bracket – there’s no other product like it on the market!